Bio Oil is a combination of vitamins and plant extracts in an oil base, intended to improve the appearance of scars, acne scars, stretch marks, dry skin, and uneven pigmentation like sunspots and dark spots from aging skin. Bio Oil claims that its most significant ingredient is PurCellin Oil, which allows the other ingredients to be easily absorbed by your skin. Bio Oil contains other commonly-used oils, including mineral oil, sunflower seed oil, and soybean oil, several fragrance components and synthetics, as well as natural botanical extracts with skin-related benefits. 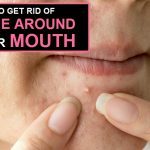 So let us roll our eyes on how to use bio oil for acne scars. Does Bio oil Really work for Acne Scars? 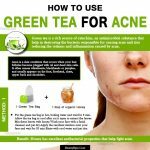 How to use Bio oil for Acne Scars? 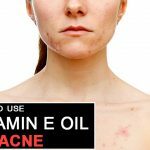 Bio Oil a “miracle” remedy for scars, and some even point to this bottle as the secret to how to get rid of acne scars for good. Bio oil promises to get rid of acne scars or the red pigments or pimples by specific skin care ingredients that help to moisturize the skin. It also claims to improve the condition of aging skin and to improve uneven skin tone caused by hyper pigmentation. Although it is an oil formula, Bio Oil claims that it is not heavy or greasy and won’t clog pores. Rub the cotton with a slow hand on the acne scars. It should be scrubed in a circular manner until it gets absorbed fully. Repetitions: the process should be repeated twice a day. 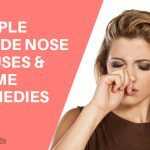 Best time to apply: you can apply it at night and in the morning before you take a bath. Bio Oil recommend that you apply the product twice daily for a minimum of 3 months. 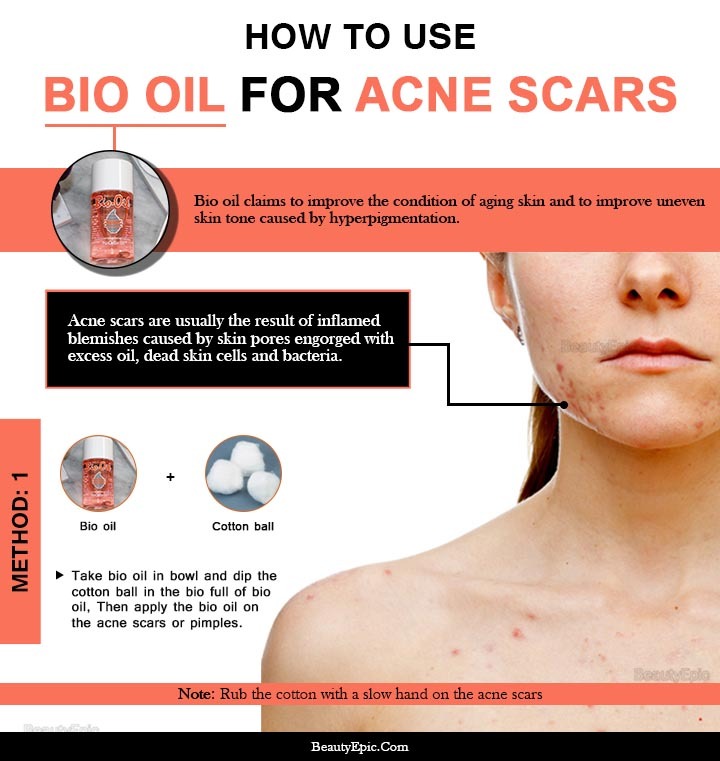 Bio Oil works the same on all types of acne scars and other indented scars, whether they are pockmarks, ice pick scars, rolling scars, or boxcar scars. The product’s basic premise is that moisture is the best treatment for acne scars, so Bio Oil functions as aiming to reduce the appearance of acne scars by keeping them hydrated. Although Bio Oil claims that it is quickly absorbed by your skin, keep in mind that it is still an oil-based product. So, if you believe your acne is caused by, or worsened by, products that contain oil, be sure to consult your dermatologist before using Bio Oil for acne scars. 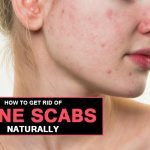 How to Treat Acne Scars with Coconut oil?